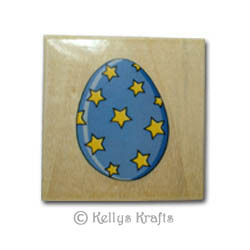 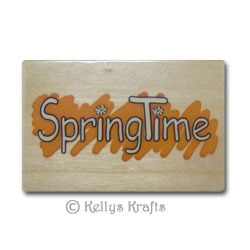 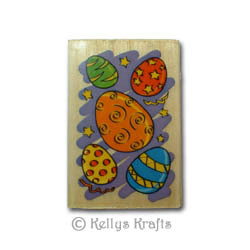 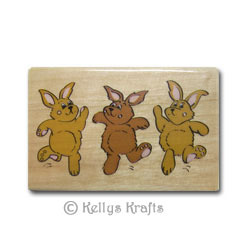 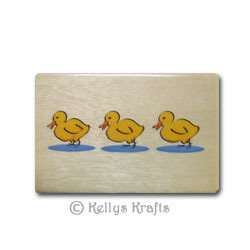 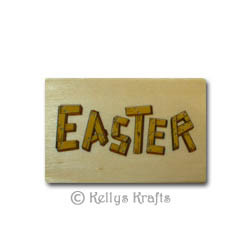 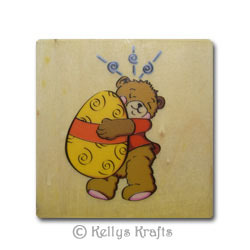 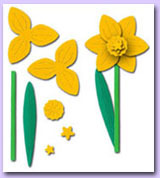 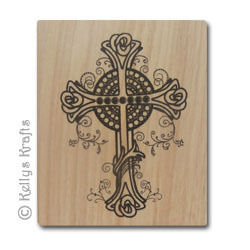 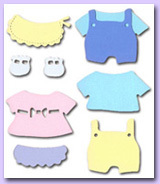 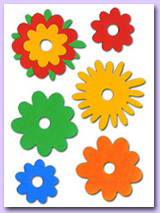 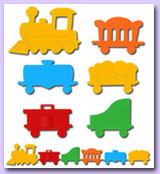 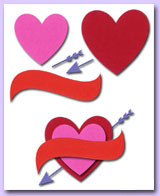 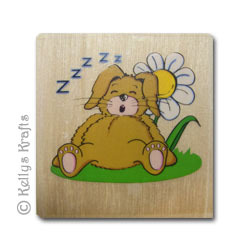 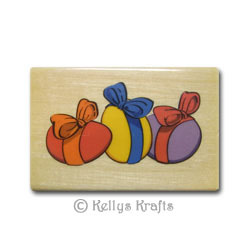 Wooden mounted rubber stamps, based around an Easter theme. 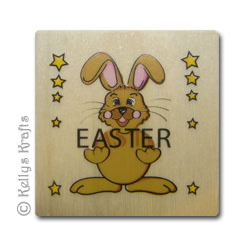 Send someone an eggstra special card this Easter with our selection of Easter themed stamps. 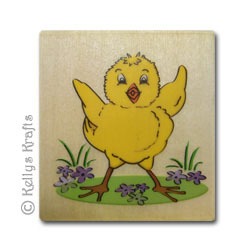 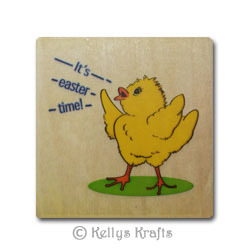 Wooden Mounted Rubber Stamp - Chick "It's Easter Time!"